Cartoon style vector portrait of a surprised or concerned man. Face and hand of the elderly man of Asian descent. Bald spot on the front and top part of the head, surprised expression with open mouth. Free vector graphics for all kinds of surprise, concern, emotions and facial expressions designs. 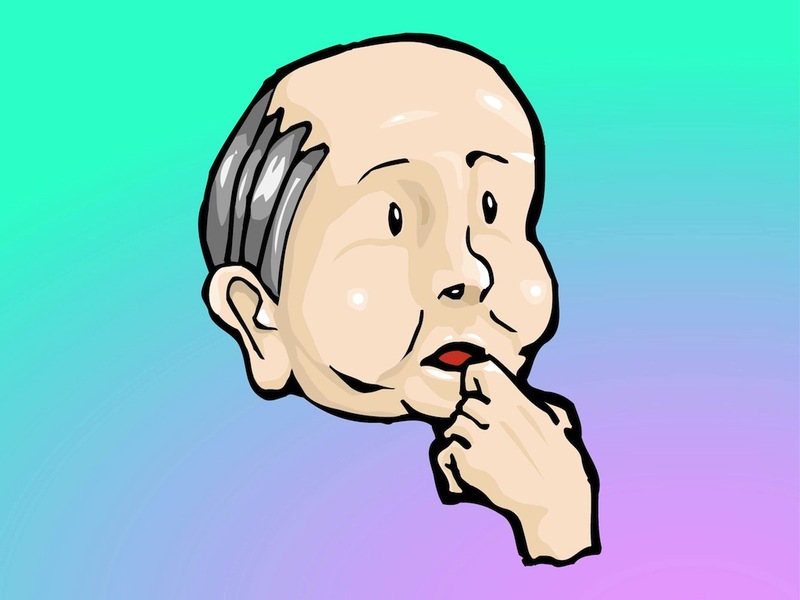 Tags: Amazed, Cartoon, Comic, Elderly, Face, Old, Portrait, Surprised, Wondering.